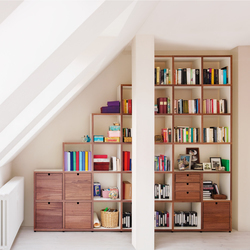 Flötotto from 1906 until the present – a family with an entrepreneurial spirit Since Heinrich Flötotto founded the company in 1906, the Gütersloh-based Flötotto firm has undergone a process of continual development to become one of the best-known of German furniture brands. Today, more than a third of the German population knows the name of the traditional company, which, since 2008, has been headed by the founder’s great-grandson Frederik Flötotto, representing the fourth generation of the family to lead the company. From a cabinetmaker’s workshop to industrial production: due to an early move into industrial production, in the 1940s, the company quickly developed to become a large furniture producer. Heinrich’s sons Franz and Fritz then joined the company. While Franz continued to produce domestic furniture, in the 1950s, Fritz started to develop ergonomically designed office and school furniture. In 1952, he patented the innovative pagwood ‘Formsitz’, which later became known the world over: a seat shell for chairs, made from beechwood veneers soaked in phenolic resins and fused under high pressure and temperature – basically a wooden seat shell offering the qualities of plastic. 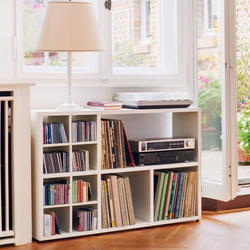 The Flötotto Formsitz has sold more than 21 million units. Between 1969 and 1991, the family’s third generation took over. Franz’s sons Franz, Elmar and Hubertus, as well as Fritz’s son Reinhard, independently of each other developed different areas of the business, which were all related to the production or retail of furniture for the private and public sectors. In the 1970s, a pioneering design was developed at Flötotto that today still shapes the brand’s strong image: the Flötotto Profilsystem is a sturdy-yet-flexible design that has become a classic. 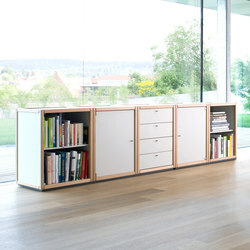 At the same time, Flötotto was one of the first companies to sell their furniture directly to private customers, thus entering into new forms of distribution. 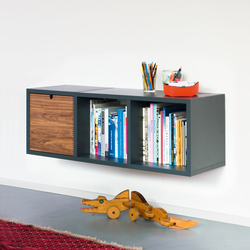 The continuous development of innovative and flexible furniture is Flötotto’s highest priority. A team of international designers tackles questions such as: how will we live, work and learn in the future? 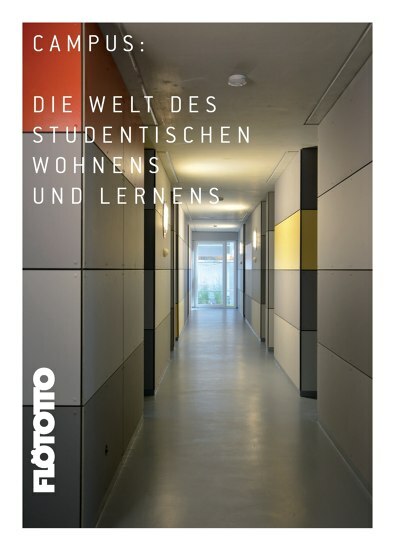 And how can Flötotto co-create the future of living, learning and working, taking into consideration issues such as ergonomics, ecology and sustainability? To this end, in 2011 alone, the company invested more than 3 million euros in the latest production technologies and in product development at its Delbrück-Westenholz site. 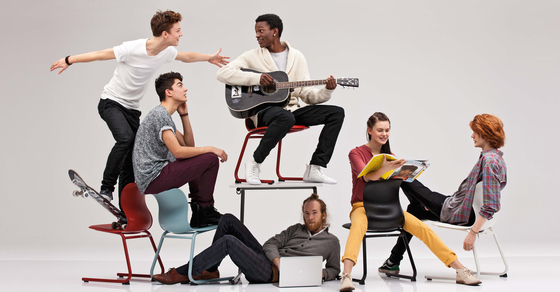 In 2012, with the development of the PRO line of chairs in cooperation with the designer Konstantin Grcic, Flötotto has reconnected to its successful tradition of producing school furniture. 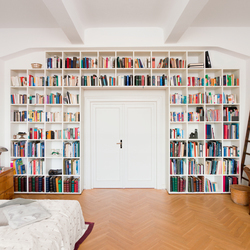 1906 Heinrich Flötotto sets up the Flötotto cabinetmaker’s in Gütersloh-Avenwedde, focusing on bedrooms and interior fittings. The company grows quickly due to an early move into industrial production. The workshop is soon to become a furniture factory. 1946 Heinrich’s sons Franz and Fritz join the company. The elder son, Franz Flötotto, takes over his father’s shares in the business and continues to produce domestic furniture. 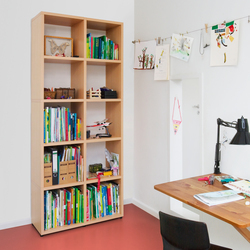 Fritz Flötotto takes over his father’s sawmill in Friedrichsdorf and sets up a school furniture factory on the site. 1949 Fritz Flötotto is granted a global patent for the first pagwood seat. The seat is based on ergonomic and orthopaedic principles and uses a technique from aircraft construction to create this radically new moulded-wood chair, produced from beechwood veneers soaked in phenolic resins and fused under high temperature and pressure. This results in a seat shell made of wood, yet offering the beneficial qualities of plastic. 1951 In order to secure the raw materials supply for both companies, Franz and Fritz Flötotto set up a chipboard factory in Arnsberg (North Rhine-Westphalia). 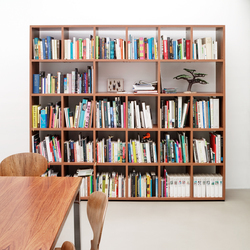 1956 Fritz Flötotto develops office and school furniture. 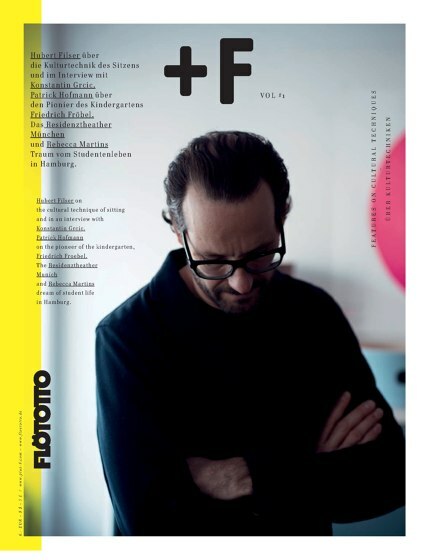 1969 Franz Flötotto, the father of Elmar and Franz, dies. 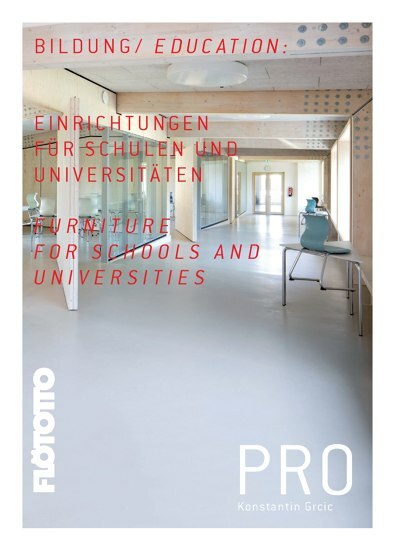 1970 The advent of direct sales in the furniture sector: Flötotto Möbel is one of the first companies to sell furniture directly to private customers, including the well-known ‘Optimal’ desk for pupils. 1972 The ‘Flötotto Profilsystem’ is launched and is soon granted a worldwide patent. 1980 The FLÖTOTTO brand becomes increasingly popular: more than a third of the German population is familiar with the name FLÖTOTTO. 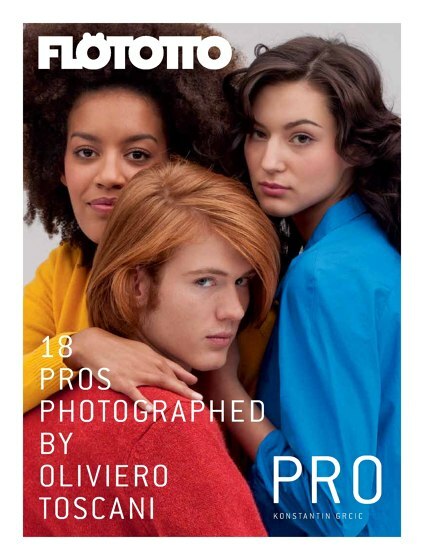 1988 Flötotto opens shops in exclusive city locations. 1991 Fritz Flötotto dies. His son Reinhard takes over the company. 1995 School furniture production is terminated. 1998 Flötotto Einrichtungssysteme experiences financial difficulties and sells shares to Welle Holding AG, Paderborn. 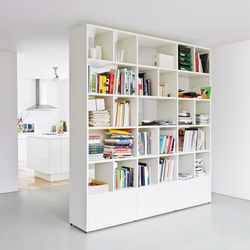 2000 Flötotto develops their direct sales business and is one of the first furniture manufacturers to open an online shop. 2002 Welle, too, experiences financial difficulties, and sells its shares back to Reinhard Flötotto, whose company goes into administration six months later. 2003 Together with his family, Reinhard Flötotto’s cousin, Hubertus Flötotto, buys 100% of the company’s shares. 2007 In spite of major efforts to bring the company back on track, it has to go into receivership again in the spring of 2007. 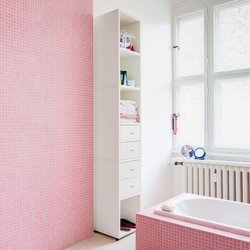 At the end of 2007, Elmar Flötotto Holding acquires the rights to the Flötotto brand and products. Elmar Flötotto Holding already owns the elmarflötotto, Authentics, Sitting Bull, Lumibär and annaflötotto brands. 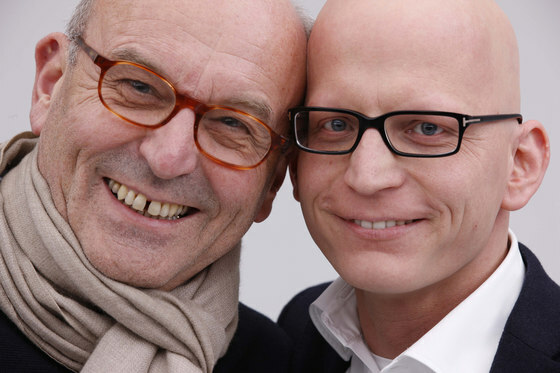 2008 Managing directors Elmar Flötotto and his son Frederik Flötotto set up the new Flötotto Systemmöbel GmbH. As the great-grandson of founder Heinrich Flötotto, Frederik Flötotto is the fourth generation of the family to run the company. Using the latest production technologies, production starts at the Westenholz site near Gütersloh. In July 2008, the first containers are shipped. 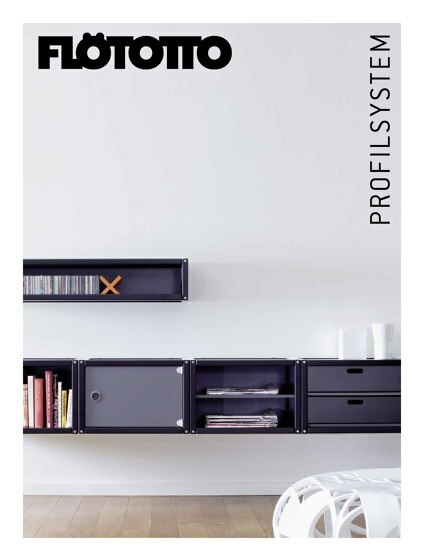 Since November 2008, the new Flötotto Profilsystem catalogue has been available. 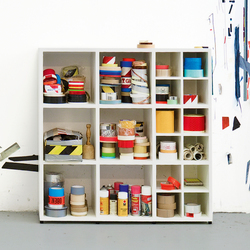 2009 The new 355 Flötotto shelving system is launched. 2010 Production starts on the new QUARO furniture system. 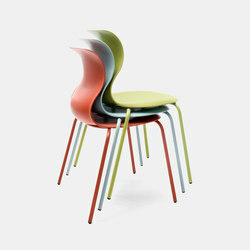 2012 The new PRO line of chairs designed by Konstantin Grcic is launched at imm cologne. Originally conceived as a school chair, this universal line of chairs can also be used in the contract and private sectors. 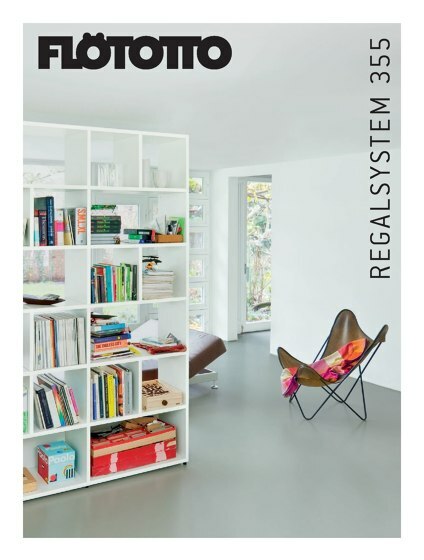 2013 The new system ADD designed by Werner Aisslinger is launched at imm cologne 2013. 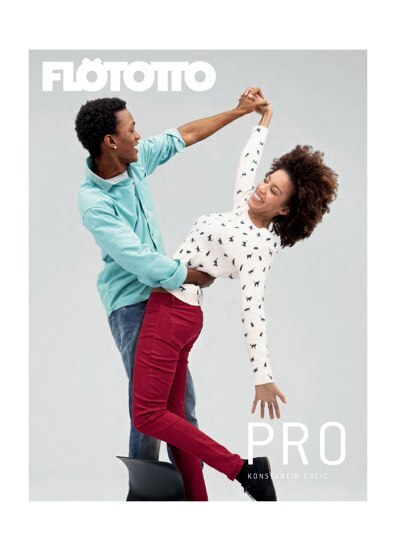 Flötotto PRO CHAIR - Design, Funktion, Innovation!